Ever wonder how your car knows the amount of air going into the engine? Probably not. 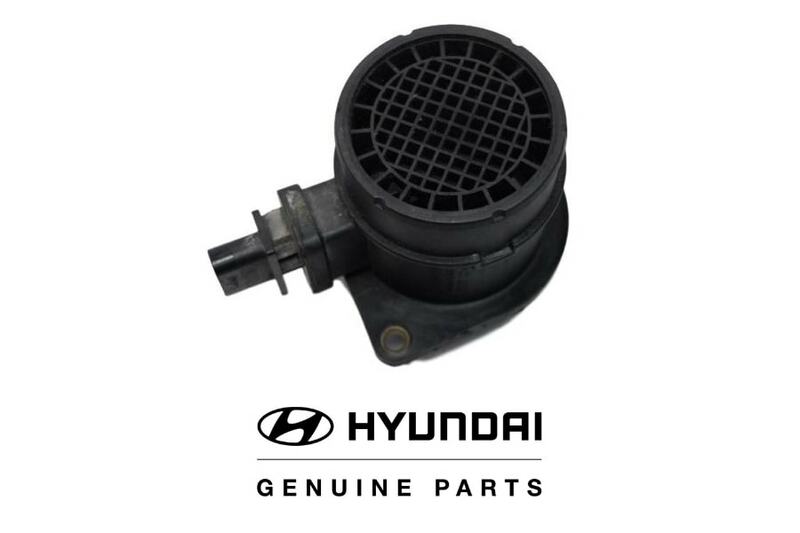 Drivers probably also don't even really think of their Mass Airflow Sensor until it's time for it to be replaced. Your MAF is in place to continuously check the volume of air that is going into the engine. The information is then sent to the computer, which is how your car basically knows how the amount of exhaust gas to expect, the amount of fuel to send into the engine, and many other important factors. What happens when your MAF needs to be replaced? Continuing to drive can be extremely dangerous as your engine performance may come sporadic and unpredictable. Engine power will surge on and off and the vehicle may lurch forward. If you notice any of the above issues or have general doubt, bring your car in to see our team at Downey Hyundai in LAi. Our certified technicians will be able to quickly diagnose your vehicle before and problems worsen and provide a Mass Airflow Sensor Replacement if necessary. How often does the MAF fail? In most vehicles, it's bound to happen sometime around 100,000 to 125,000 miles. This can be caused due to age, collision, air filter changes and anytime the engine intake is serviced. This is why we highly recommend bringing in your vehicle to see factory-trained and certified professionals.